Are you searching for suitable accommodations for group guests? more than 8 people or even more? No problem! 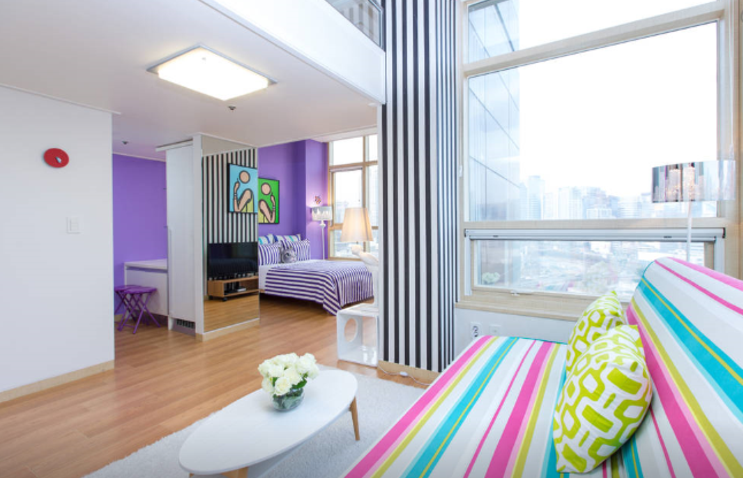 We recommend some entire flats for you when you travel in Seoul and still could enjoy the comfort just like home. You could easily find the link below to the webpages for more detailed information when you find some interested accommodations. 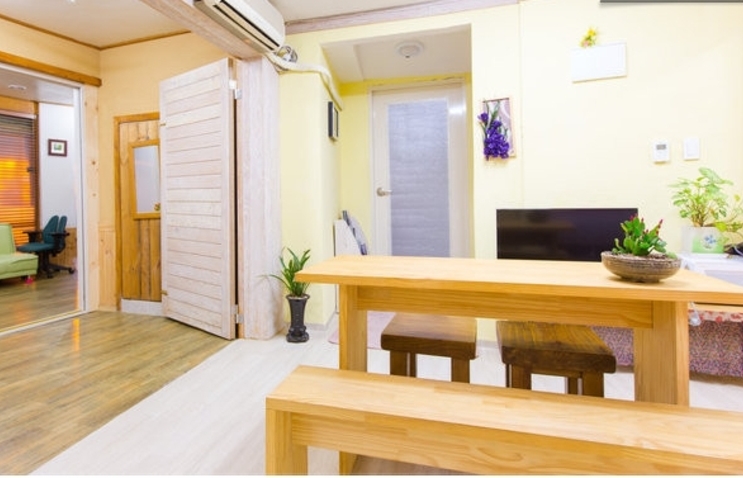 Gyeongbokgung guesthouse is a two-story house equipped with 3 bedrooms, 3 bathrooms & a nice living room, air-conditioning in the hot season, floor heating system in the cold season, and Korean style futon bedding & bed. Cheong wa dae(the blue house, the Korean presidential residence) is near the guest house. Gyeongbokgung, the first royal palace of the Joseon Dynasty, is 3minutes away from here. Guests can take a look at Han-ok Maeul (Korea’s traditional house village) within a 10-minute walk. This entire flat which is equipped with 4 rooms, 2 toilets. and a sweet living room can be fit for 11 people. Fully-equipped, newly-renovated kitchen with lots of appliances are available for guests who like to cook. 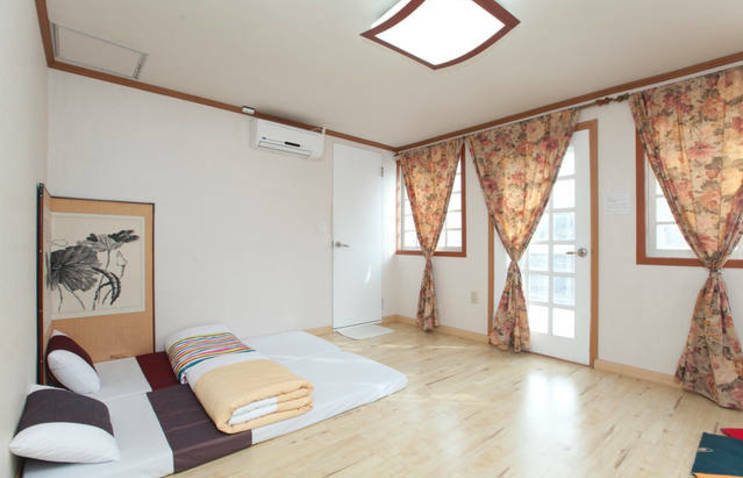 Korean-style bathroom with shower and washer unit are offered. Nearest subway station: Seoul Station (1,4 line & Airport line), Chungjeongro Station (2 & 5 line) Moreover, the host offers a free picking-up service when guests arrived Seoul station. The private room is for guests exclusive use with 15 sqm. 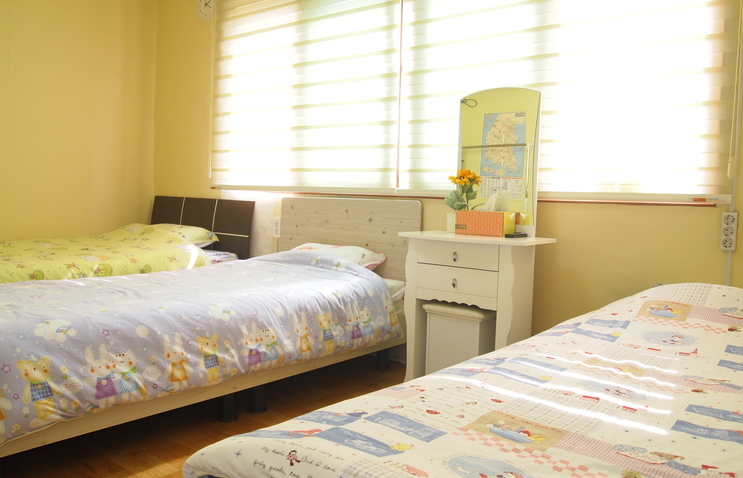 comfortable, clean, private one bedroom with a queen-sized bed. A shared living room, a shared bathroom(shower, hot water 24/hours), a shared kitchen with cooking facilities, a fridge, an air conditioning, Wi-fi. We provide sheets and towels. 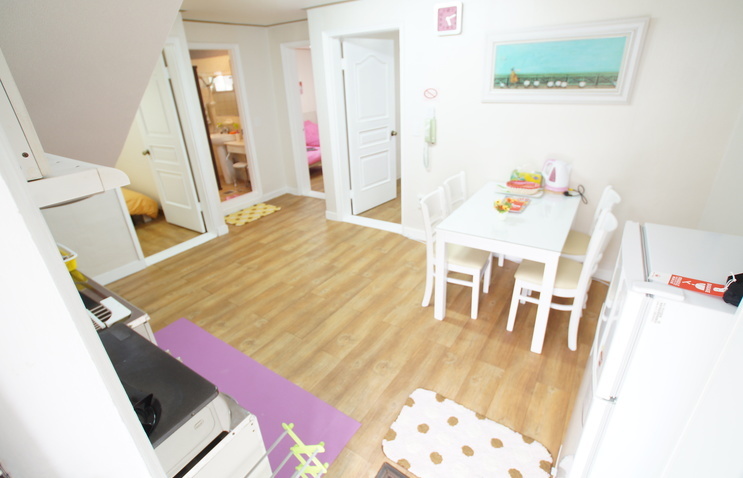 The house is next to the Itaewon Subway Station(3min. 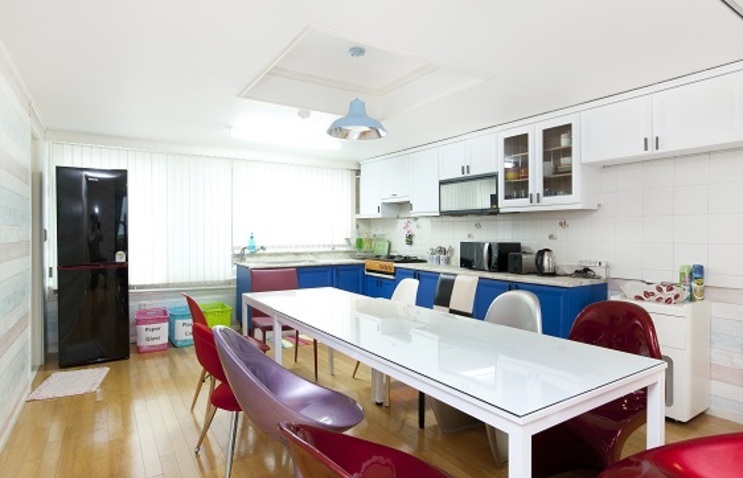 by walk), ideally situated between Gangnam and Myungdong and Dongdaemoon. This guest house has five bedrooms and two bathrooms, and a shower room, two kitchens. Guests can have the privacy of your own room with wifi available. Also, guests can make some cook by yourself. 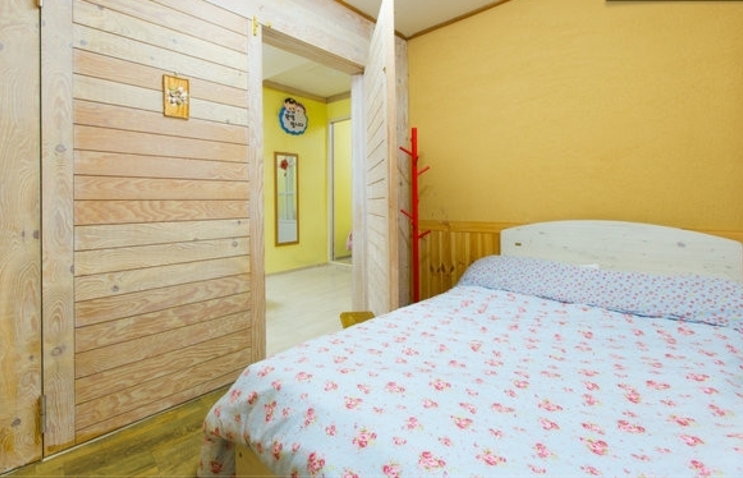 The guesthouse locates in Youngdeoungpo of Seoul, only 10-minute walk from Yeoungdeoungpo Subway Station (line 1) or Singil subway station(line 1 & 5). It’s convenient to go to TimeSquare, which is the largest shopping mall in Korea, 14min by foot. Yeouido is an Island in Hanriver. It’s near from the guesthouse by walk or bus. “Always Like Home” provides 10 beds, 2 bathrooms, air conditioning, bathroom with 24h hot water, Wi-Fi, desktop PC for guests, bed linen and kitchen. “Always Like Home” is located in the center of Gangnam, Seoul city and surrounded by some of the city’s best tour spots & nightlife. 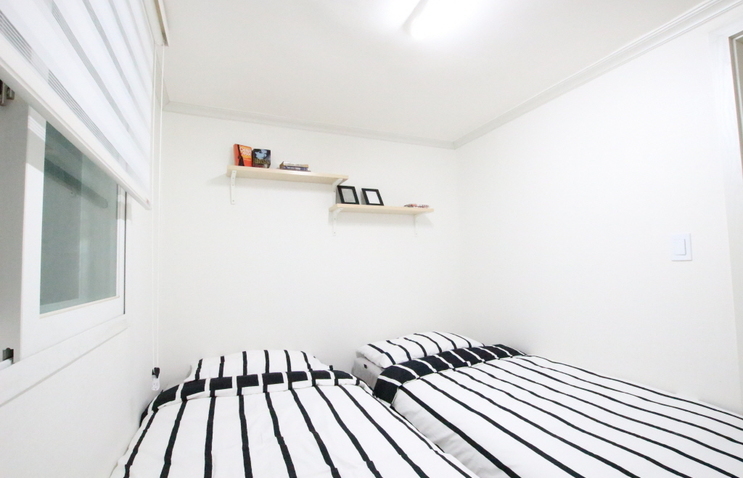 It has best location (Just 5 min from subway station & airport bus stop), comfortable and clean. Especially, Street ‘Garosugil’ is unique and the hottest street in Seoul for tourists these days. The array of open studios, ateliers, cafes, restaurants, bars, fashion shops, and prop shops blend together for a chic cityscape. This flat is equipped with 2 queen-sized beds + 4 Super Single sized mattress + 1 Extra foldable mattress and fantastic panoramic view. 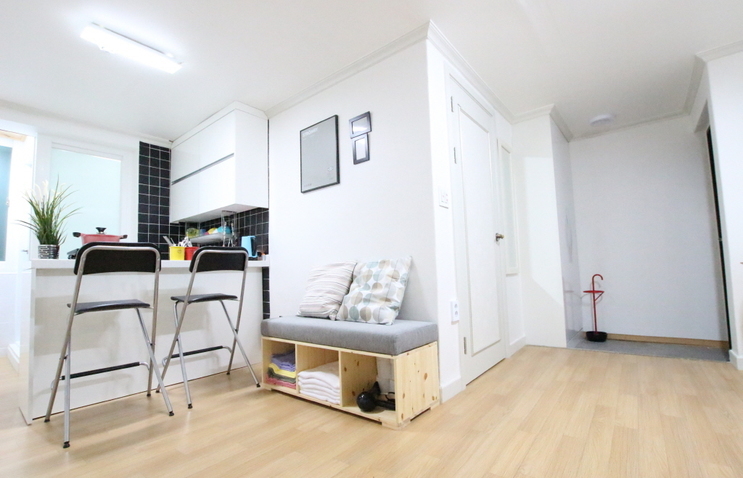 The location is right across from Seoul station metro 45 seconds walking. Moreover, the host provides Free Portable Wifi. Many restaurants (24 hours), bars, the best Zimzzilbang spa Siloam, huge mart, cosmetic shops & shopping mall. Walking to Myeongdong needs 20mins and 13 min walking to Namdaemun & Shinsegae department store. 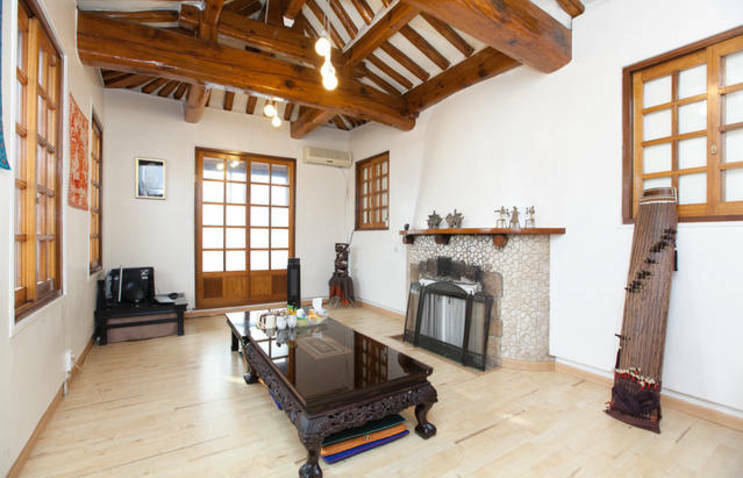 This cozy and new flat provides 4 Beds rooms, 2 Bathrooms, 2 more private shower rooms, living room, Kitchen, dining area. Free WIFI at home and free Pick up service at the nearest subway station are offered. A fantastic location to explore Seoul area with a style, safety, peace, beauty, view, nature, relaxation, liveliness, convenience, people, food, art, and music. 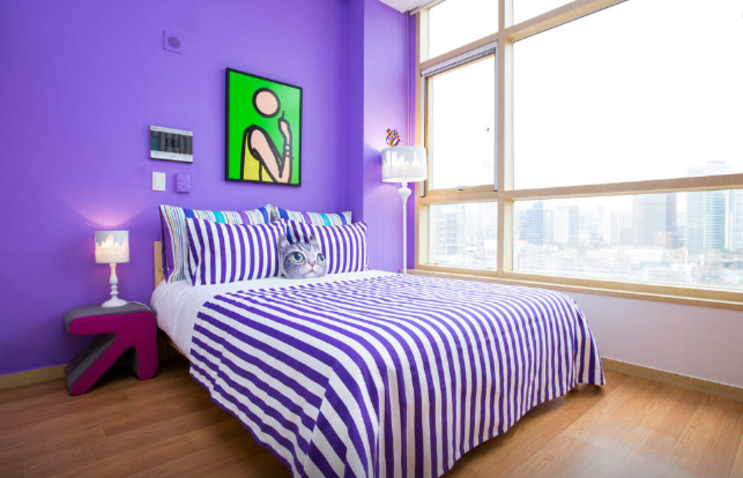 Located in the Central of Hongdae area. This entry was posted in Accommodation, Featured and tagged accommodation, accommodation in Korea, accommodation in Seoul, group, group guests, Korea, Korea travel, Seoul.